This well maintained and super clean home is ready for you. This house has all of the features that everyone wants. 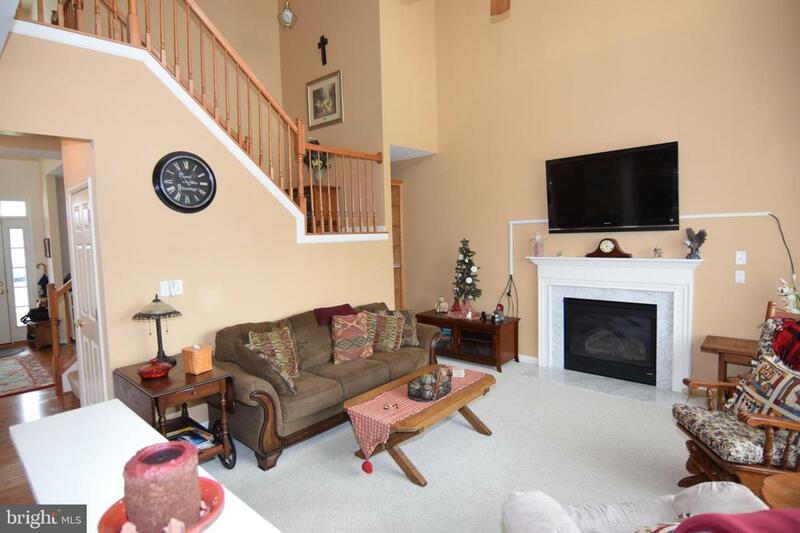 Large family room with cathedral ceiling and fireplace. 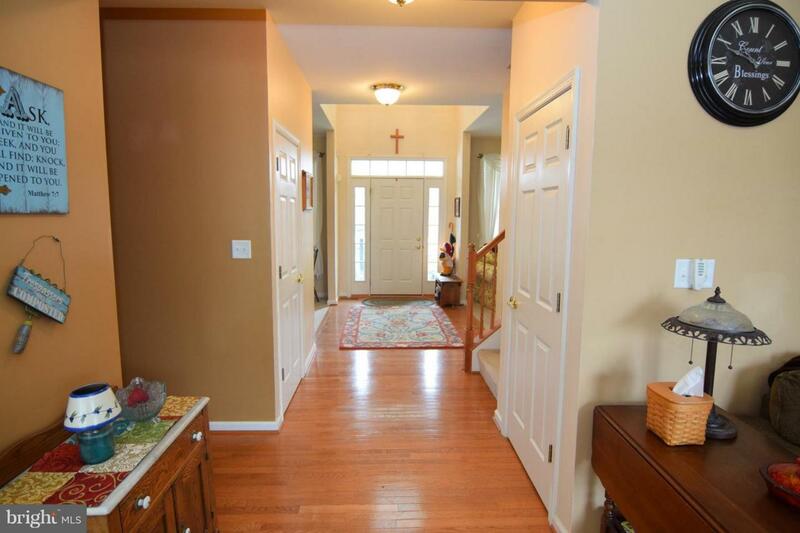 Large kitchen with granite counter tops and island, open to sun room and family room. Formal dining room and living room. 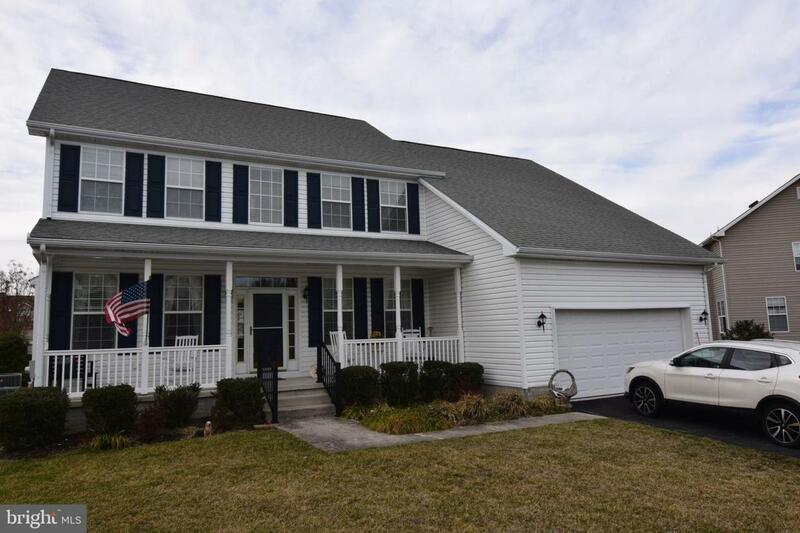 Large first floor master with walk in closet and bath with tub & shower. 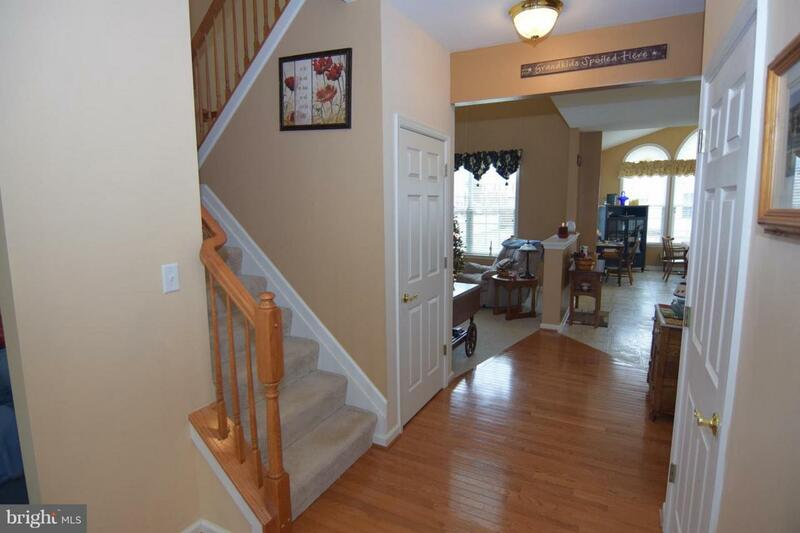 Full basement with walk out stairs and attached 2 car garage. Great outside living with Trex deck, landscaping, lawn irrigation and well maintained lawn. Move to Milford, home of the new Bayhealth Hospital, shopping, dining and other activities. Close to beaches as well.